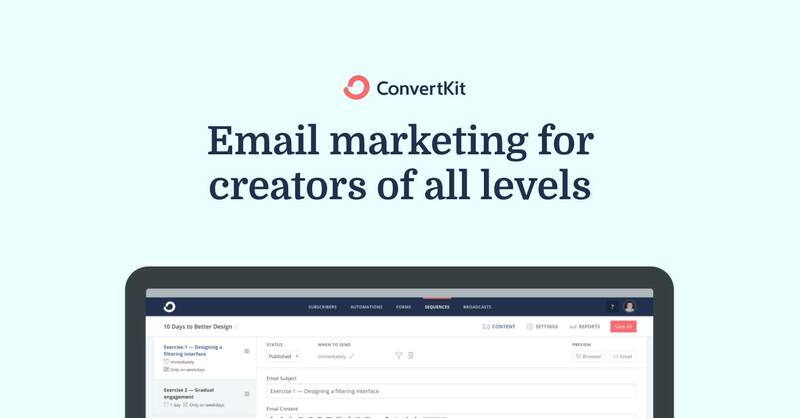 We're so happy you've signed up for ConvertKit! This entire group exists to help you begin your email marketing journey, no matter what questions you have. Ask and it will be answered! If you are brand new, please ask the top question you're stuck on! If you are more experienced, please share your top tip for someone just starting out!